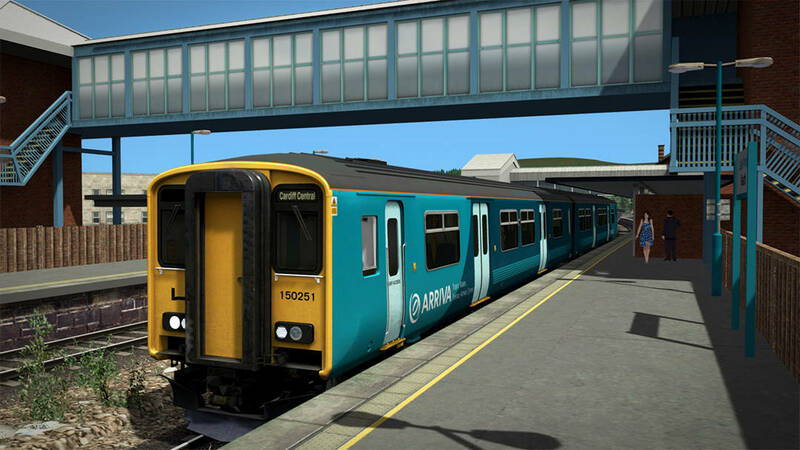 …in the stunning Arriva Trains Wales BR Class 150/2, Out Now for Train Simulator from Partner Programme developer Armstrong Powerhouse! I struggle to drive it, i can't release the brake. Possibly but the AP Pack has 2 different types of cab so will possibly not. e.g. there is the old RR livery’s use the older cab and the new GWR livery’s use the modern cab. I didn't see it i can't release the brakes. Did you deactivate the DRA (Drivers Reminder Appliance) before trying to take off? Yes, that didn't work either. Didn't see what, the manual or how to release the brakes?